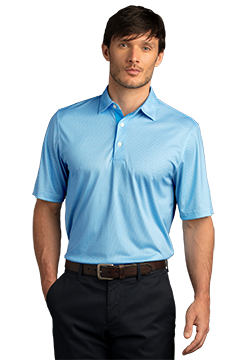 Designed to look, feel and perform like more expensive polos. 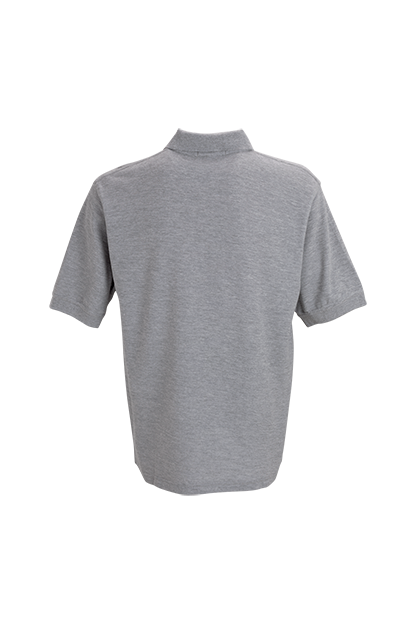 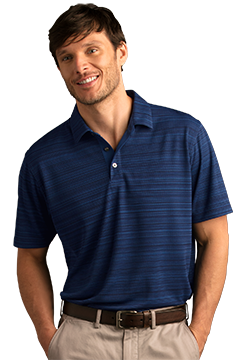 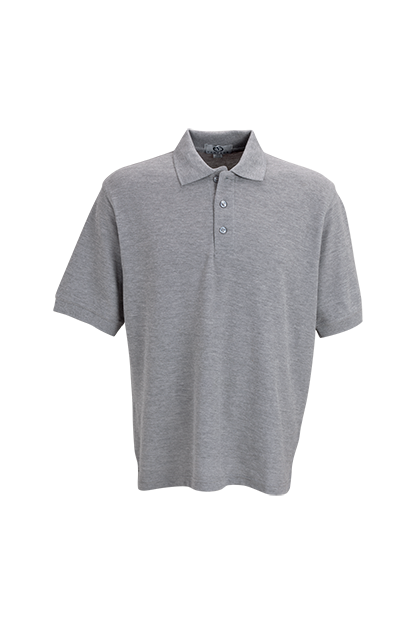 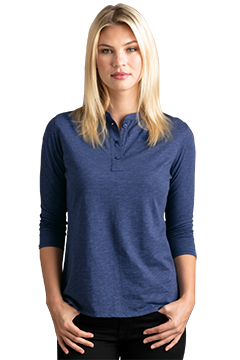 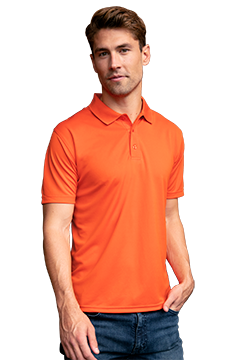 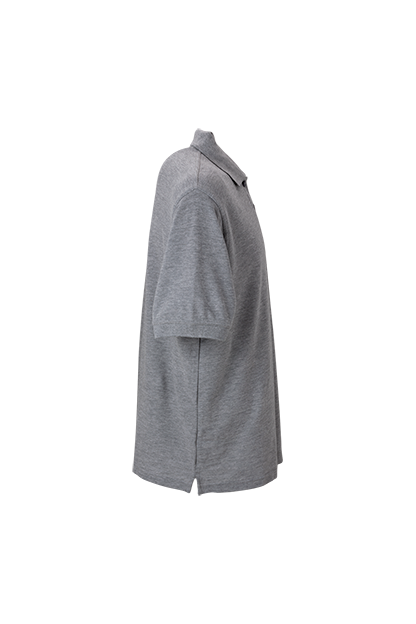 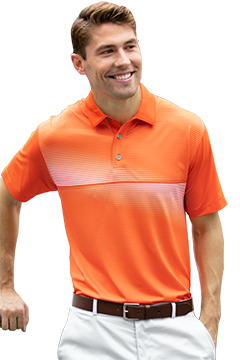 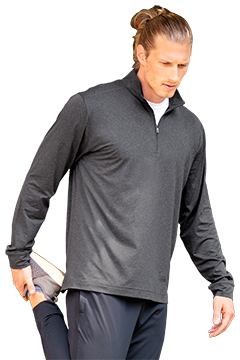 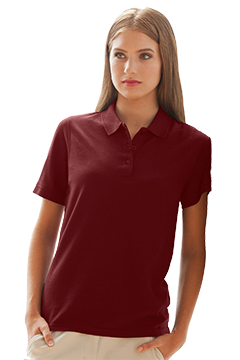 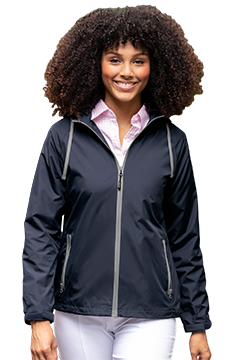 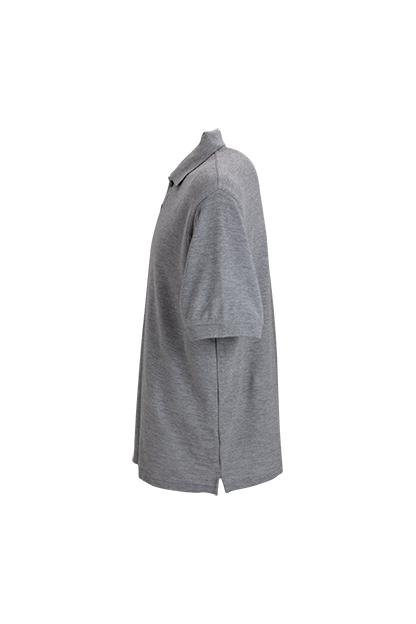 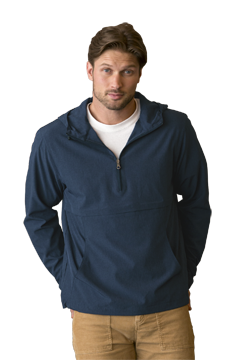 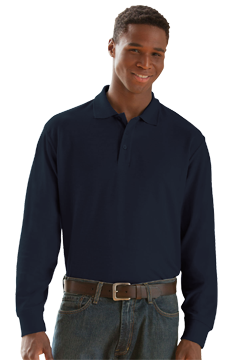 Great for uniforms, this soft-blend, easy-care golf shirt features engineered fabric, resulting in pill resistance and a smooth, soft touch. 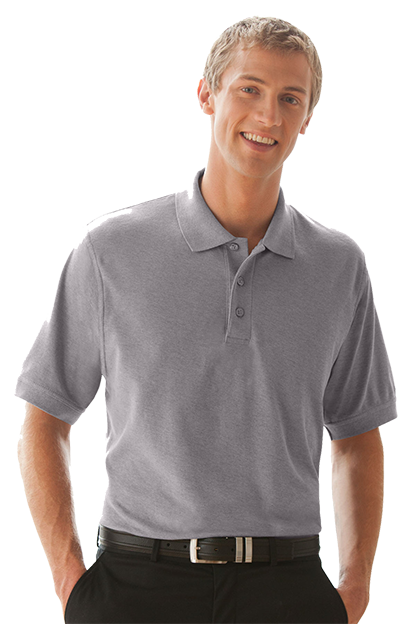 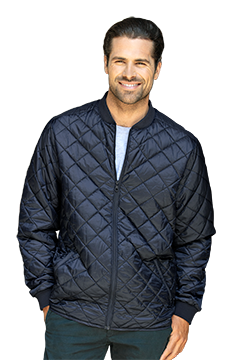 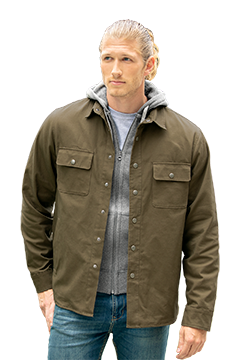 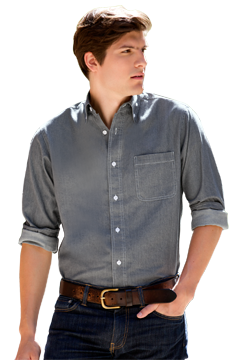 The perfect everyday polo.